Paper Plane War! 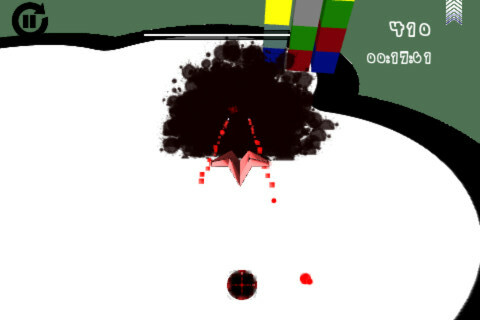 – Cool and fast action shooter with doodle style graphics in 2.5D! 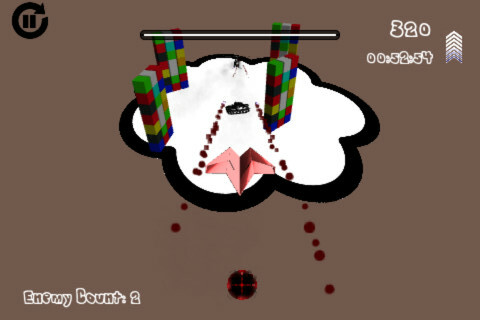 Fly with your Paper Plane and shoot up enemy tanks and choppers. Fire with different types of ink cartridges and make highscores to enable upgrades like more speed or better design! Current version is packed with 50 exciting missions and full of funny effects like ink splashes as well as hilarious sound effects and music! Future updates will include new levels, more enemies and cool upgrades!